The national estimate of ED behavioral emergencies skyrocketed 50 percent between 2006 and 2011, with 1.7 million cases of agitation recorded each year. The latest research and recommendations for ED processes can help streamline best practices, and reduce negative outcomes and liability risk. In recent years, emergency departments (EDs) have seen a dramatic increase in behavioral emergencies. New research may help ED nursing staff identify patients who are more likely to need restraints, reducing potential injury and liability. Here are the latest recommendations and guidelines for ED patient restraint processes, as well as thoughts on how an advanced performance analytic application can help staff monitor protocol compliance and reduce liability risk. In a medical setting, restraint falls into three categories — physical, chemical, and seclusion. Physical restraint is used most frequently for both violent and nonviolent, self-destructive behavior using a number of devices and techniques to restrict movement. Chemical restraint (using medication to restrict a patient’s movement or behavior) is less common and even prohibited in some health care facilities. Seclusion is a last-resort type of restraint, used only for patients who are behaving violently. It requires continuous, close monitoring by nursing staff and is sometimes used in combination with physical restraint. Who is restrained in the ED? 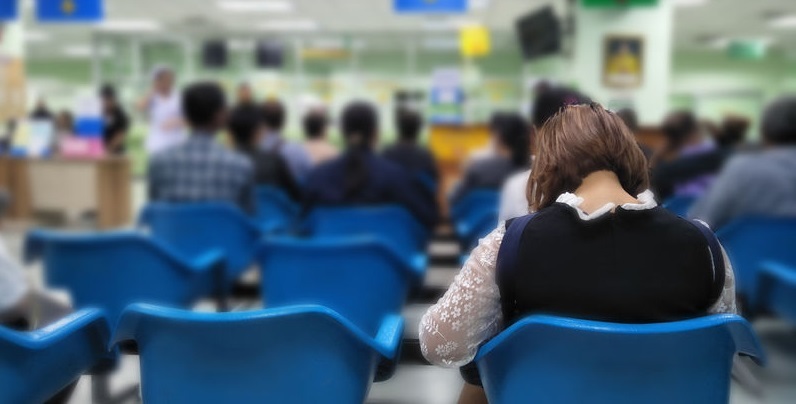 Mental health disorders affect as many as one in four adults in the United States, and research has shown that its comorbidities play a significant role in the increasing number of ED visits, regardless of insurance coverage. Knowing the characteristics of patients who are more likely to require restraint in the ED can be very helpful on several levels. As the number of behavioral emergencies in EDs has risen, so has the risk associated with agitation and restraint. Adverse events associated with the restraint process — and agitation management in particular — can have severe consequences for patients, including long-lasting psychological distress, respiratory depression, blunt chest trauma, and even asphyxiation and cardiac arrest. Another study showed that health care professionals and other patients risk being exposed to violence (according to research, risk is highest for technicians, nurses, and security staff). Sometimes, ED staff is stigmatized for a decision to restrain patients because the individuals often belong to marginalized, vulnerable populations, for example, the homeless, patients who abuse alcohol and drugs, patients with psychiatric illness, and those who visit the ED for non-emergent care. Delving into the characteristics of patients likely to need restraint can help staff understand patients’ motivations, manage expectations, and streamline logistical challenges and long-term care outcomes. While these guidelines and the new research can help determine when to use a restraint or seek alternatives, can help reduce risks, and maybe even diminish the need to restrain, a robust performance analytic application can help your department monitor compliance with protocols and reduce its risk of liability. Advanced data analytics can also help HCOs understand and prove the impact that behavioral health patients have on ED crowding — including lower patient satisfaction and increased patient walkouts — and help identify where and when additional resources should be applied. If you’re interested in improving the quality of your ED mental health services or monitoring compliance with best practices, contact us to learn how our tools can help, or to schedule a 30-minute demo.